Please join the College of Fine Arts in welcoming Visiting Artist, Zsolt Hormay, who will be giving a guest lecture February 11, 2016 at 7:00pm at the Fine Arts Building, room 249. 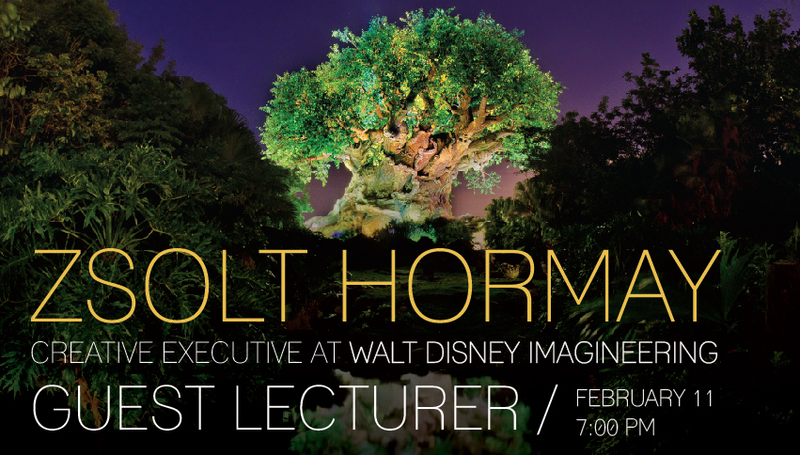 Zsolt Hormay is Vice President of Creative at Walt Disney Imagineering who specializes in environmental and figurative sculpting, rockwork and character facade construction, installation of artificial and natural materials, and the development of realistic and highly durable finishes and material. 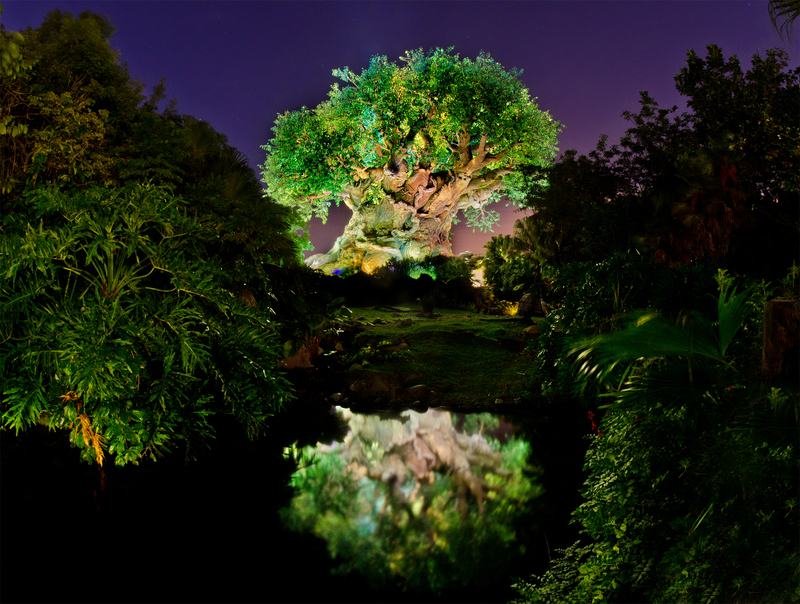 He has created themed environments for major theme parks, resorts, and zoos on three different continents. 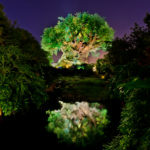 Mr. Hormay’s most notable projects include the Tree of Life at Disney’s Animal Kingdom, Cadillac Mountain Range at Cars Land at Disney California Adventure, and Mysterious Island at Tokyo DisneySea. 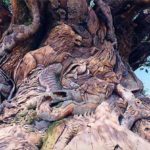 Zsolt Hormay is a highly skilled and world-renowned expert in the design, creation and construction of themed environments for theme parks, resorts, zoo exhibits, and various other settings. He has also played an integral role as a creative executive with Walt Disney Imagineering in signature projects located in France, Japan, and the United States and has had the opportunity to work with celebrities and high-end clients designing and building one-of-a-kind themed projects. Currently he oversees several projects worldwide which include projects at Shanghai Disney Resort and Hong Kong Disneyland, France and Walt Disney World, Florida. 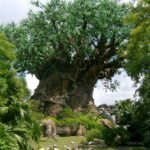 During his tenure with Walt Disney Imagineering he has worked on a wide variety of projects in four major theme parks on three continents. 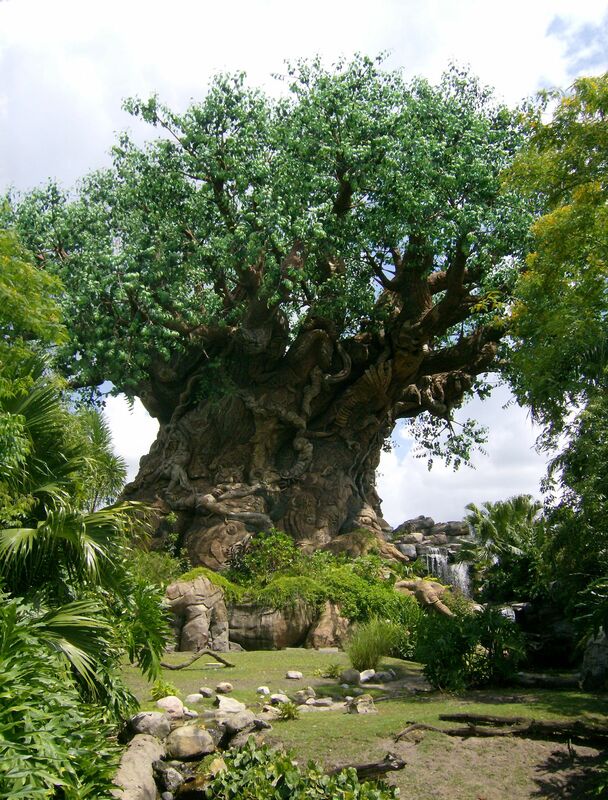 Several of his projects serve as focal points in the parks, such as the Tree of Life at Disney’s Animal Kingdom and Mysterious Island at Tokyo DisneySea. 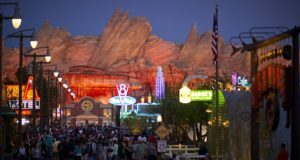 He was also the field art director responsible for creating the Cadillac Mountain Range at Cars Land at Disney California Adventure. 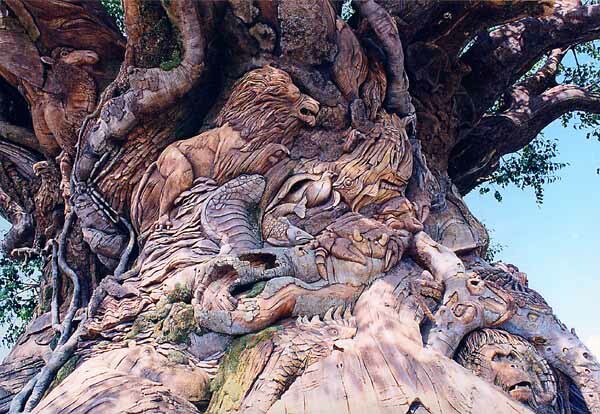 His skills encompass environmental and figurative sculpting, rockwork and character facade construction, and the development of innovative, realistic and highly durable finishes and materials that have been utilized in the design and installation of artificial and natural rock formations, water features, and a wide variety of themed environments. Zsolt has a strong influence in the design phase of projects, as well as throughout the process of themed construction, involving problem-solving, the integration of various disciplines, fabrication and field installation of rockwork and architectural structures, sculpting and application of metal, cement and other materials to create these themed environments. 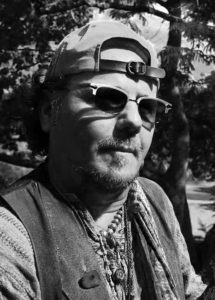 His creativity extends to a special interest in nature, photography and the art of Origami, as well as to playing music on various instruments, such as Native American and Hungarian flutes, classical and acoustical guitar, and the Renaissance lute. He speaks four languages- English, French, Hungarian, and Japanese. He has been active in sports, including competitive sailing in Olympic class boats, horseback riding, and playing hockey for seven years, with two years on the Hungarian National Hockey team and representing Hungary at the European Championships in 1981.